Cammy was the second female fighter to make her debut in the Street Fighter franchise, making her first appearance to the franchise back in ’93. Since then, she’s gone on to become a fan favorite with her signature green leotard, black boots, and red beret and gloves! Cammy is as deadly as she is beautiful, having started out as one of M Bison’s assassins prior to becoming a M16 agent for the British Government. The design on these Street Fighter Cammy women’s leggings feature her in the heat of battle! We’ve also given these spats a digital camouflage look to pay homage to the green camo paint that she uses on her legs. 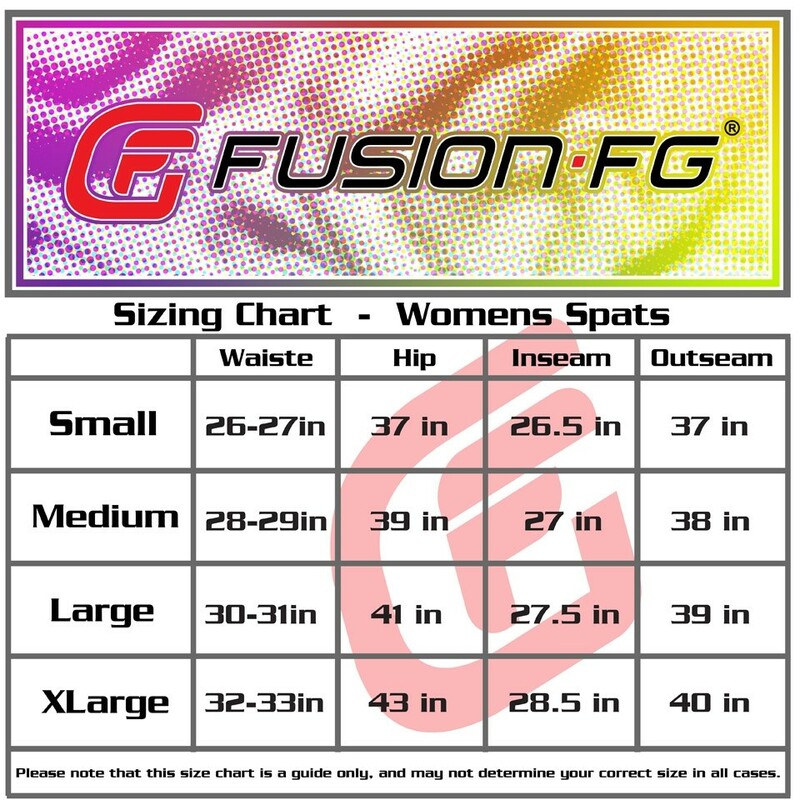 Perfect for repelling nasty bacteria, these officially licensed Street Fighter Fusion Fight Gear ladies BJJ spats have a tight compression fit and make it tough for your opponent to grab your legs as you slice through their guard. These Street Fighter Cammy sports leggings are also great for wicking moisture away from the body, and will dry very quickly.